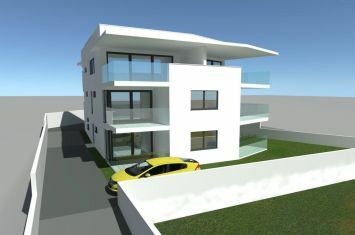 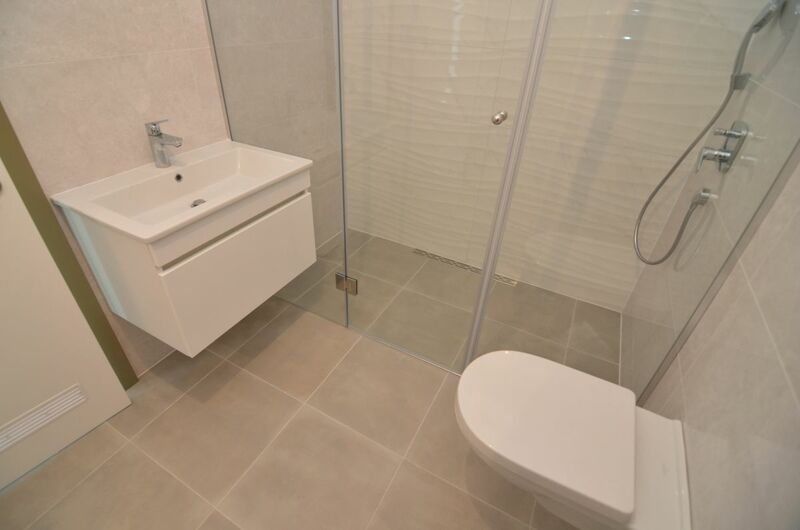 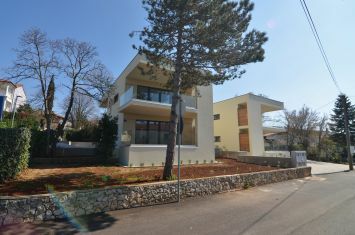 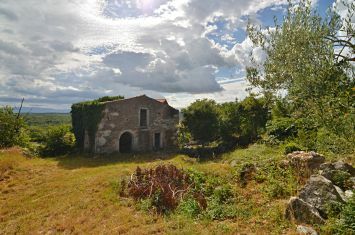 Appartements - Ville de Krk - EXCLUSIVE APARTMENT WITH POOL, IN QUIET LOCATION! 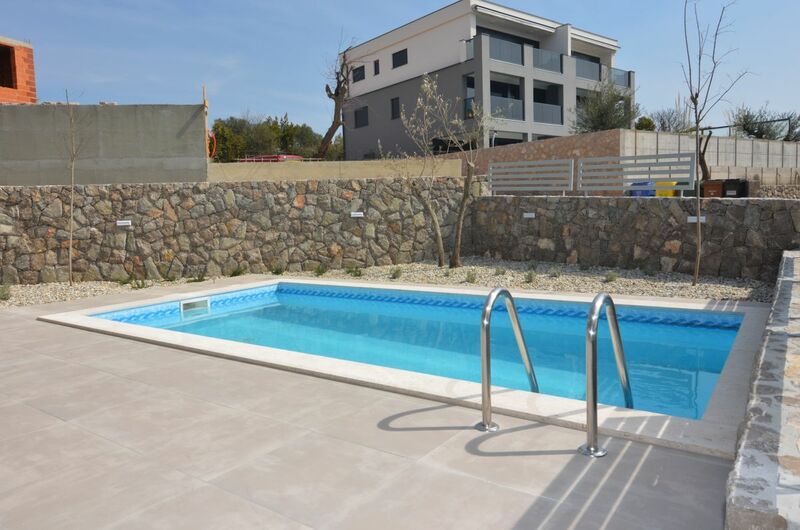 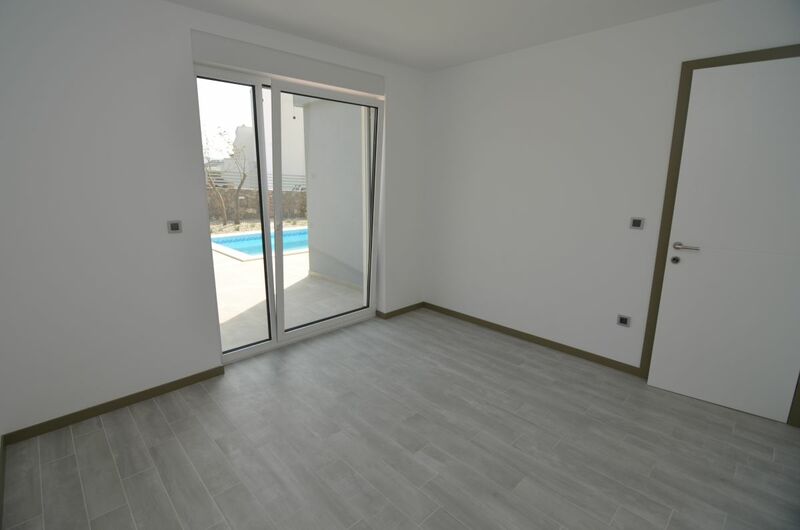 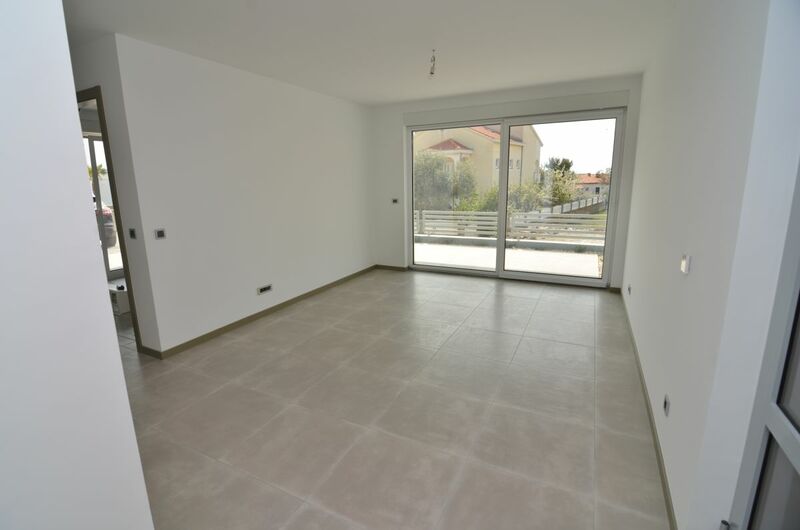 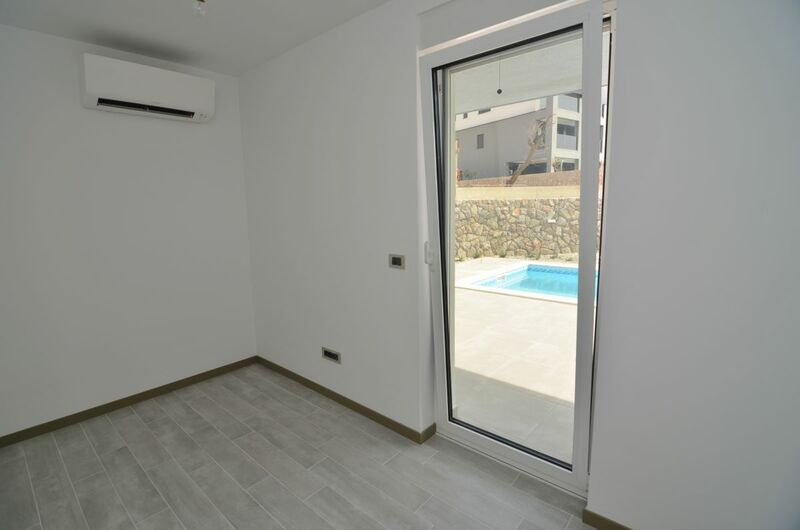 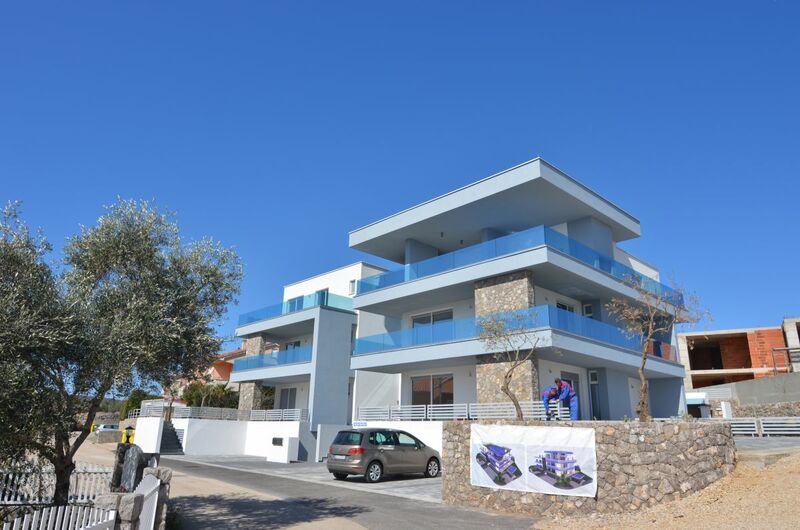 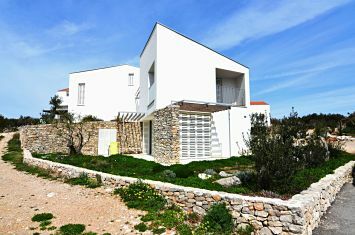 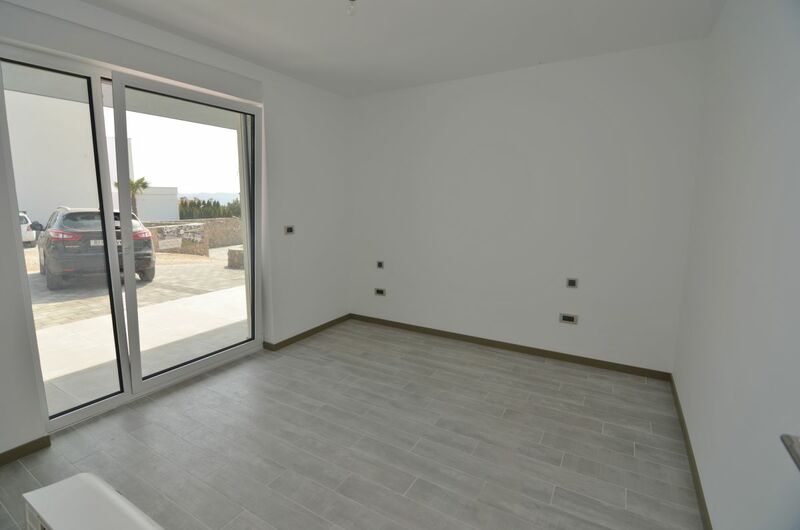 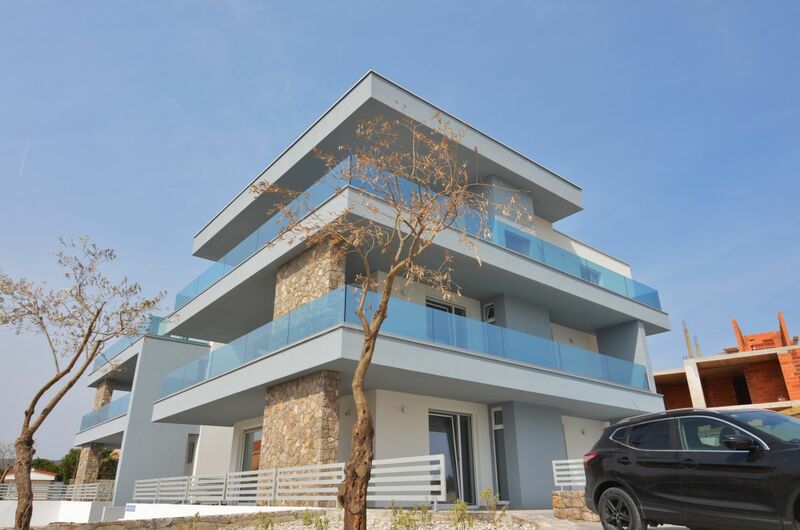 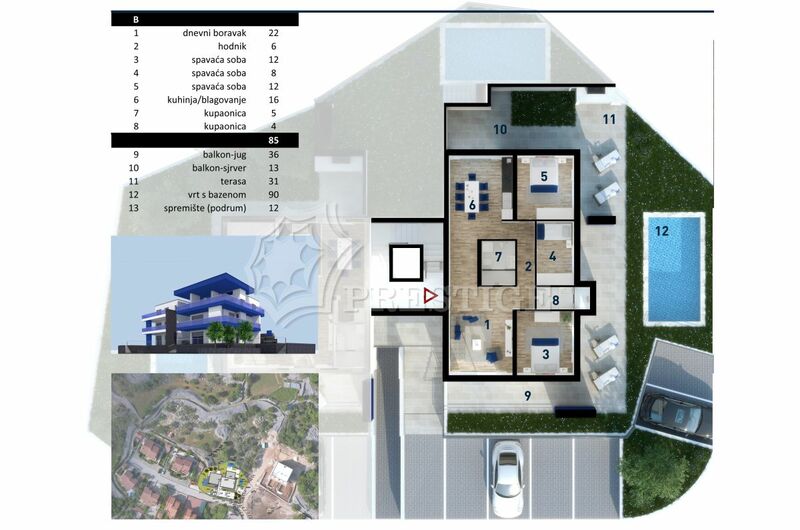 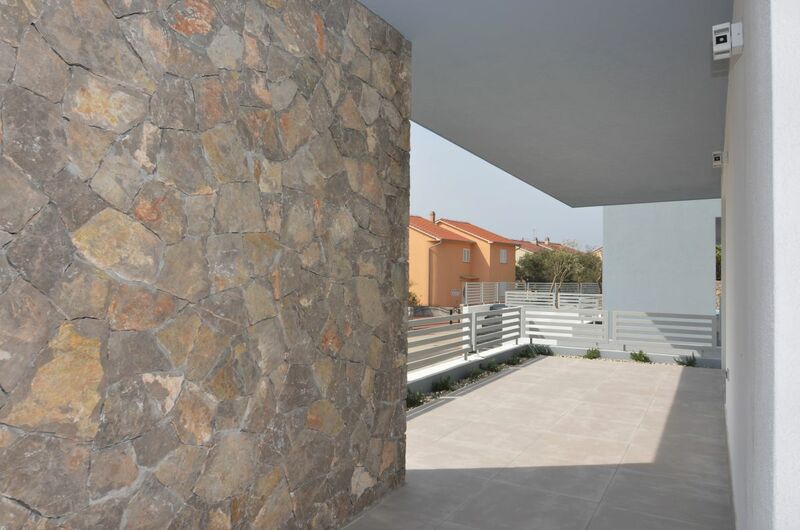 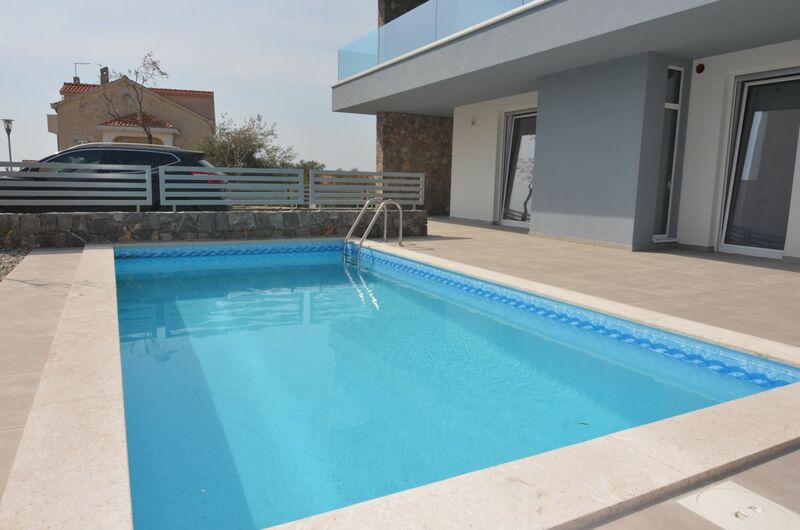 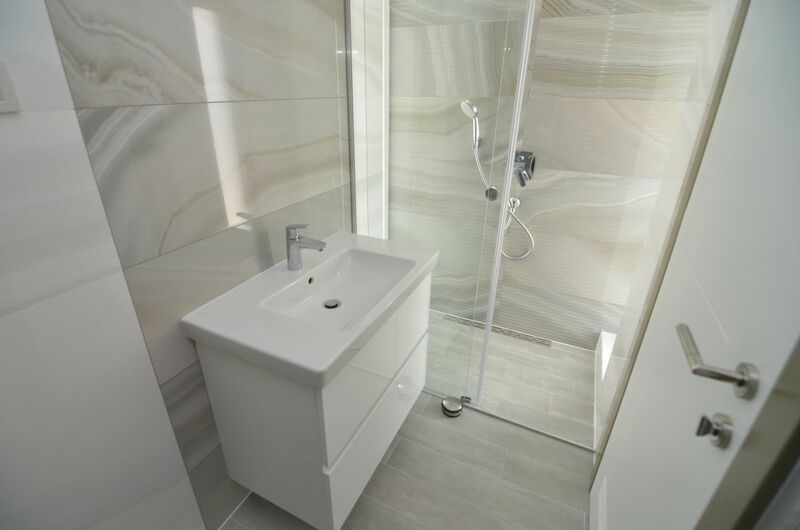 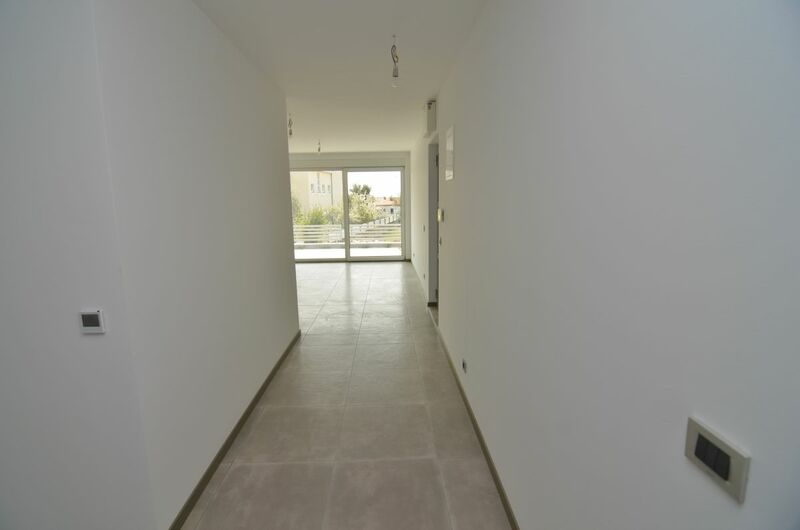 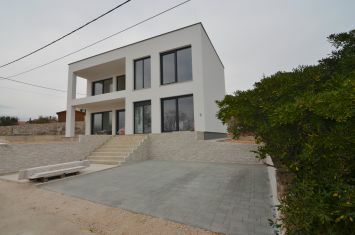 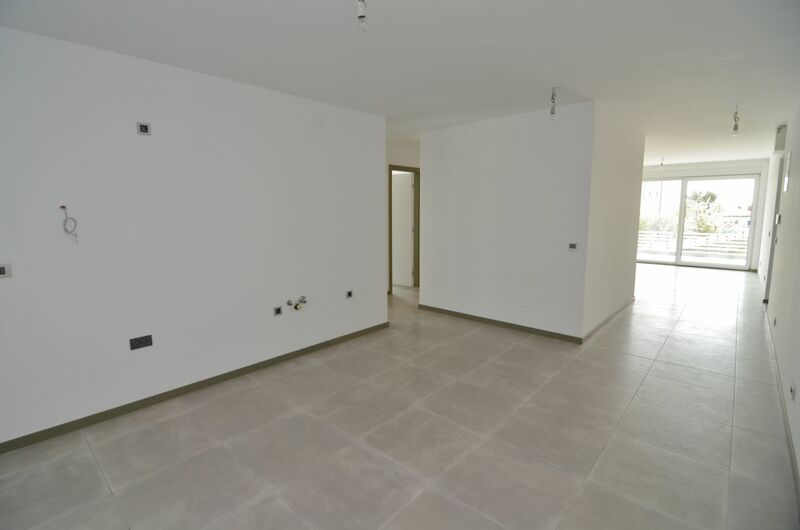 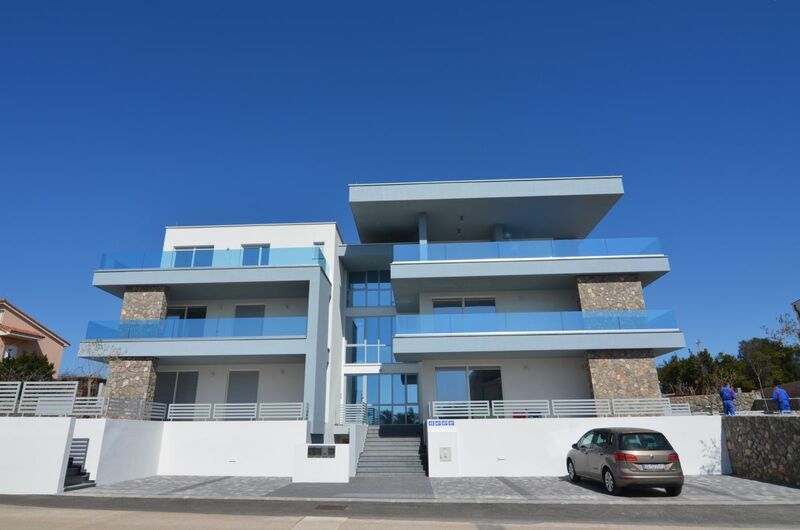 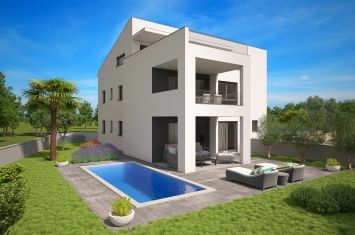 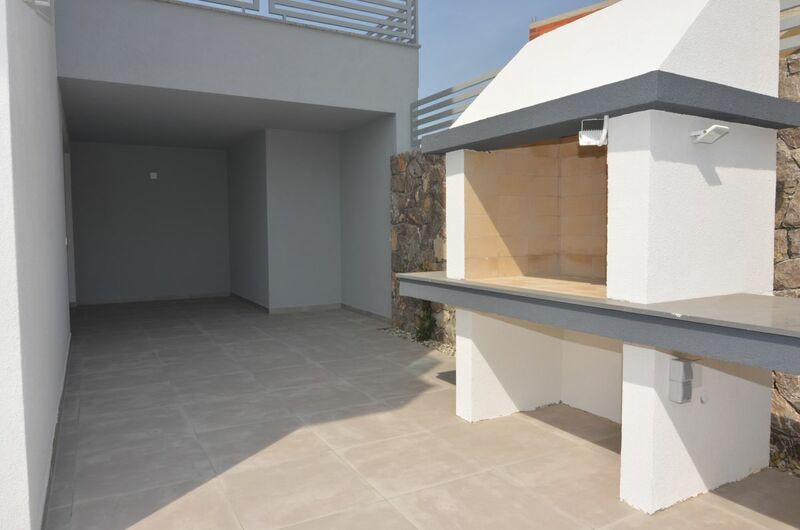 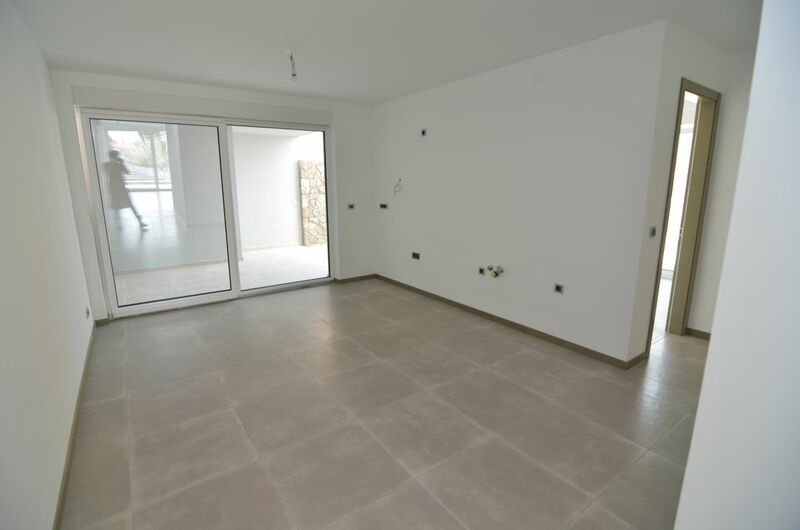 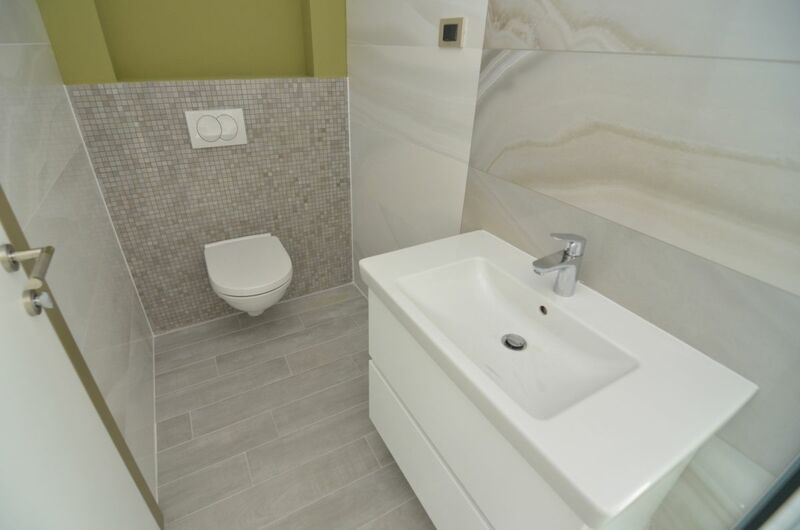 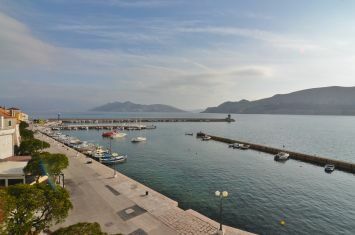 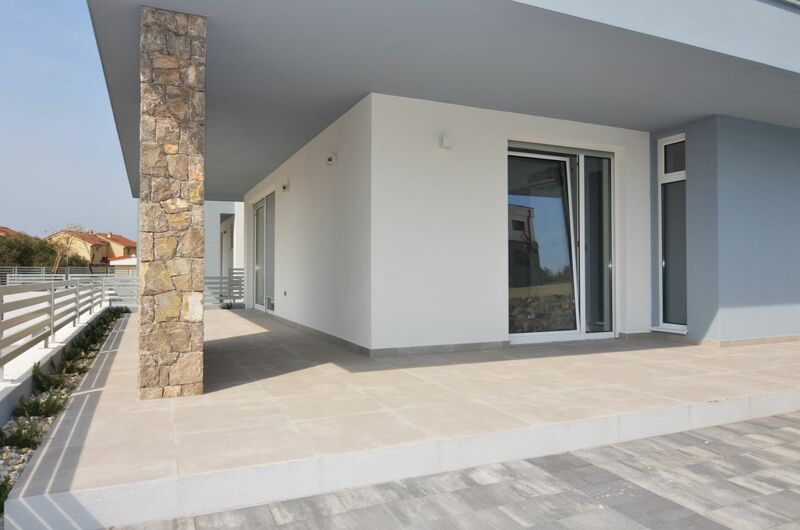 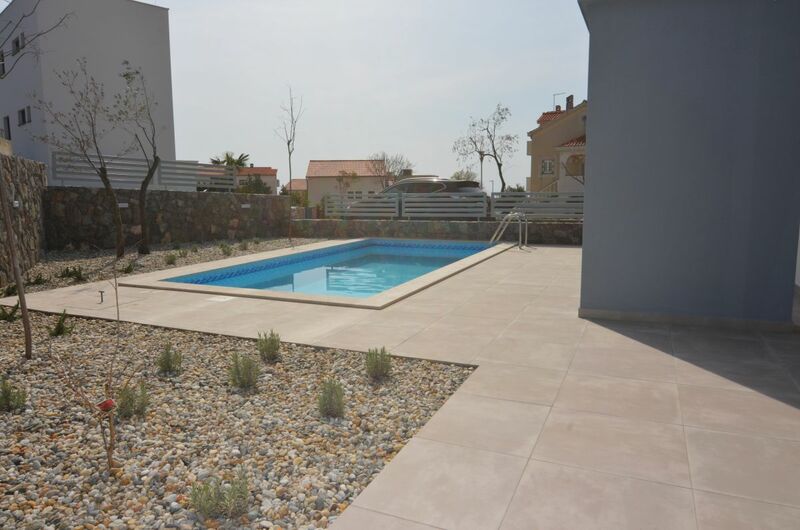 The island of Krk, town Krk, exclusive apartment surface area 85 m2 for sale, on the ground floor of a new urban villa, with swimming pool and garden of 90 m2, in a quiet location! 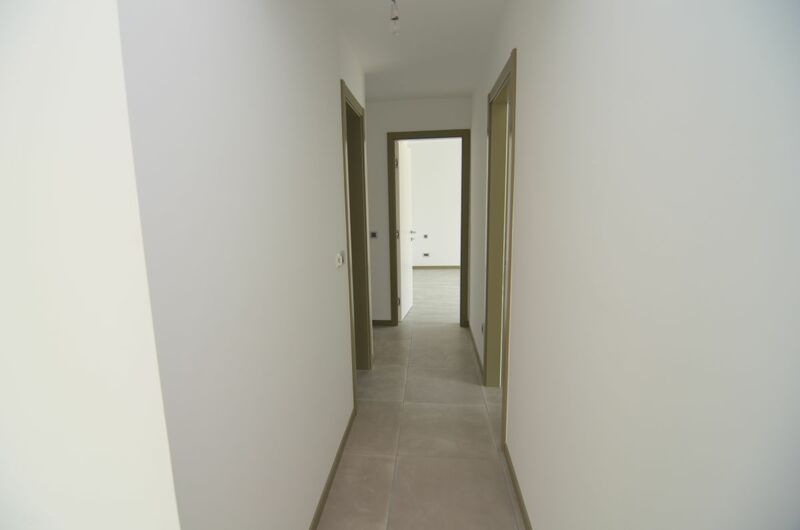 The apartment consists of three bedrooms, living room, kitchen with dining area, two bathrooms, hallway and terrace of 80 m2. 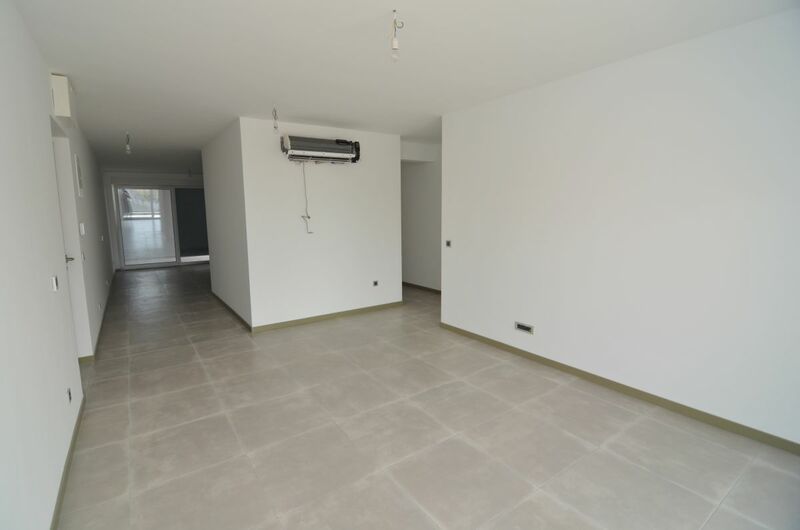 High quality construction and equipment, air conditioning, high quality floor coverings, elevator, storage 12 m2, telephone connection, two parking spaces. 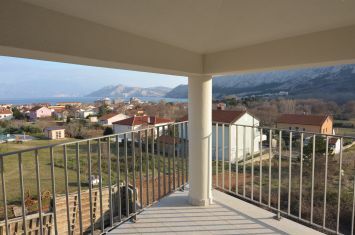 Distance from the sea and center 600 m.